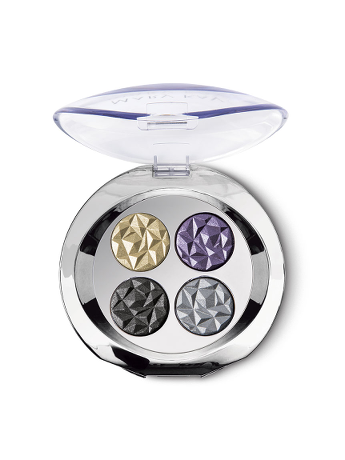 Escape the ordinary with pure, luminous eye color. 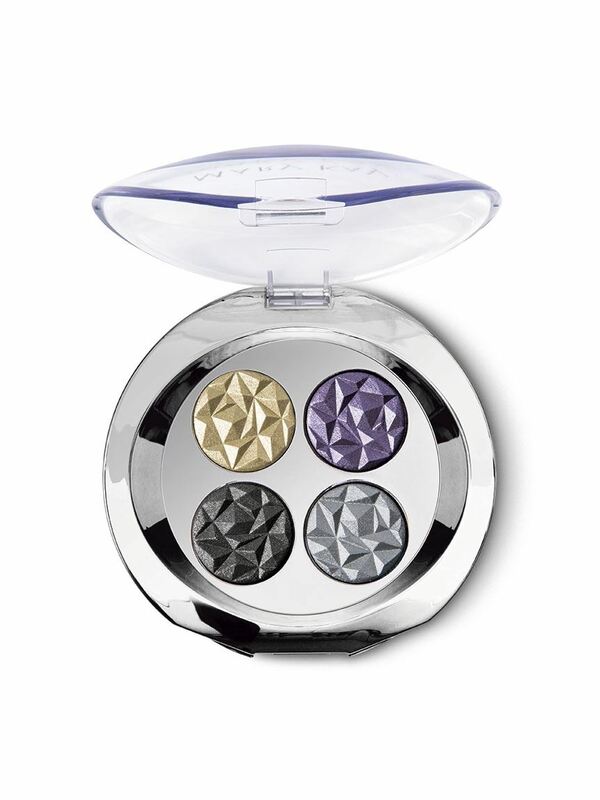 The limited-edition† Pure Dimensions® Eye Palette features a three-dimensional design expressed in four artfully harmonized shades to inspire new heights of makeup artistry. Luxurious and long-lasting colors stay put; colors stay true. Available in Moroccan Dunes, Paris Starlight and Maui Gardens. Indulge your love of beauty. Indulge your love of adventure. Each limited-edition† Pure Dimensions® Eye Palette features a three-dimensional design expressed in four artfully harmonized shades to inspire new heights of makeup artistry. They’re infinitely wearable, irresistibly refined and destined to be coveted! The Moroccan Dunes palette features soft, sandy neutrals that are matched with rosy pinks to deliver subtle shimmer. The Maui Gardens palette evokes a tropical forest of lush, iridescent color where nature is always in bloom, and sunlit pools reflect breathtaking beauty. The Paris Starlight palette captures the romance of the city with luminous blacks and silvers for a touch of sparkle, while soft lilac and radiant stardust perfect this exquisite palette. The darker color goes anywhere you want to see depth, such as the outer corners of the eyelids or the creases. It’s best to mix matte and pearl shades because using all matte can look too flat and all shimmer can be too distracting, but together they will give you visual interest. Use matte in the lashlines, creases and outer corners, and highlight with shimmer in the inner corners and centers of the lids. Pure color – Innovative technology frees the formula from traditional binders, so each Pure Dimensions® shade delivers the truest color imaginable. Enjoy multidimensional finishes flexible enough to deliver soft daytime looks or evening sophistication. Color applies easily, so you can build and blend to your desired level of intensity.